Sometimes life can seem so busy. We are always told: Quick! Hurry! Faster! With the world whizzing past, how often do we stop, look and appreciate the world around us? Written by Tai Snaith. 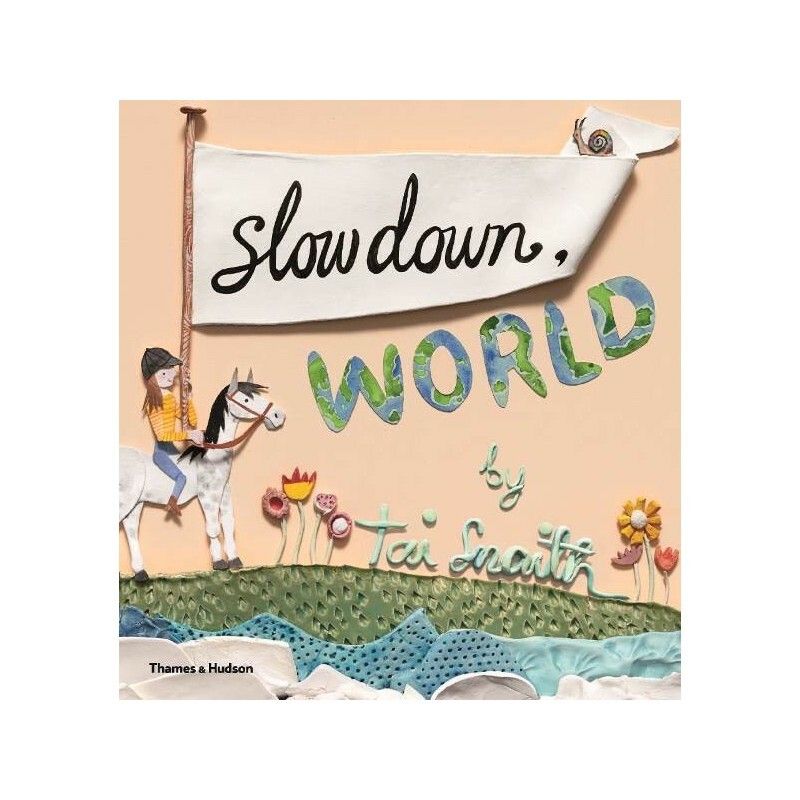 From a fast-paced metropolis to the greener, magical places of a young girl’s imagination, Slow Down, World is a whimsical journey towards mindfulness. 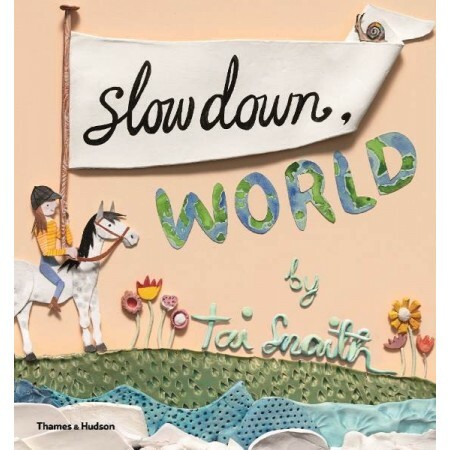 Charmingly illustrated and written from the heart, Tai Snaith captures the beauty of the slower things in life. Meet Tai and learn about her process though this visually stunning children’s book using clay as her medium to create the characters and scenery. By using clay it reminded Tai herself to slow down and be in the moment. Hardcover. 34 pages. Colour illustrations. 25.5cm x 23cm. Gorgeous images and such an important message. This one is read over and over in our house.